Jesus, and his disciples, return to Jerusalem. 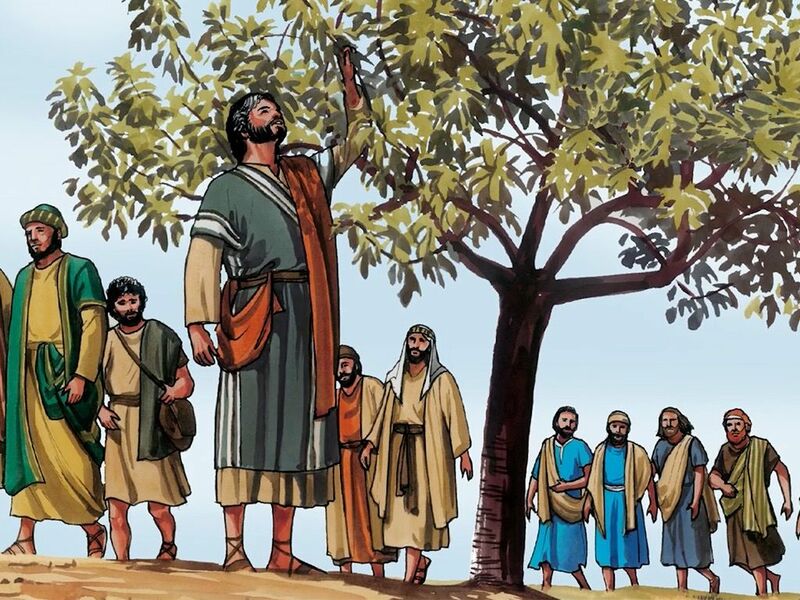 Jesus curses a fig tree that bore no fruit. (Matthew 21:18-22) Many believe that this symbolized that genuine faith is more than just mere religiosity. Jesus continued to the temple where temple leaders challenged Jesus’ authority. (Matthew 21:23-28) Jesus continued teaching at the temple, debating issues of the law. 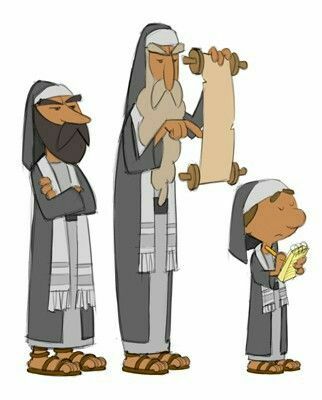 Jesus’ teachings concluded Monday, day 2 of Holy Week, when the temple leaders, the Pharisees and Sadducees, realized the parables Jesus taught were about them. Jesus returned to Bethany where He stayed the night at Martha and Mary’s, the sisters of Lazarus, house. Day 2 concludes.